The analog cameras and DVRs are still applied mostly in traditional surveillance systems while the main stream turns to IP-based surveillance gradually. 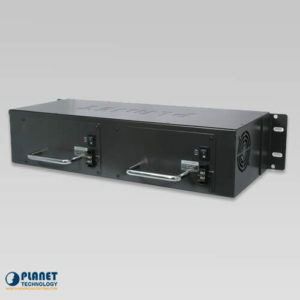 To help the analog camera deployment in long distances to provide high video transmission quality and reliable signal, PLANET develops the Video over Fiber media converter which successfully integrates the video signal and fiber optic transmission into a compact size mini box. 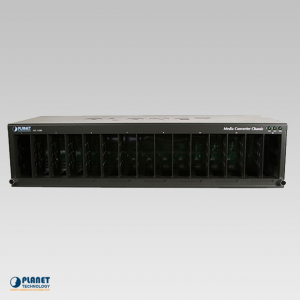 The Video over Fiber media converter enables the videos to be delivered in high quality up to 20km long distance by the intelligent encoding / decoding technology. 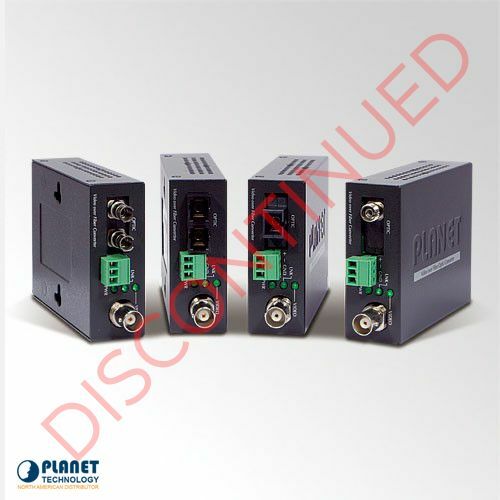 It is ideal for extending the distance and signal conversion by transmitting the video and data over the fiber-optic cable. 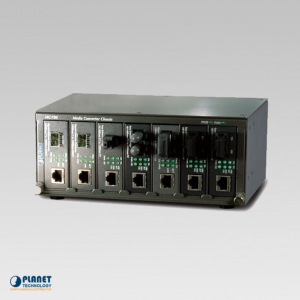 It is a digital fiber-optic transmission system which brings customer a cost-effective solution for transmission of 1 channel uncompressed digital video and 1 reverse RS-485 a sync-data over one single fiber cable. It is an adjustable free device providing high quality and real-time video transmission. 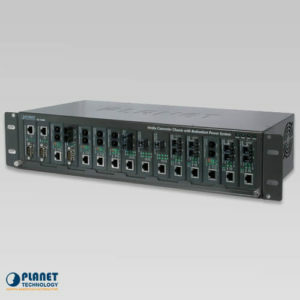 The system can be widely used in Intelligent Transportation Systems (ITS), traffic surveillance, security monitoring, automation control, intelligent residential districts and so on. The VF-10x-KIT media conversion installation is quite easy by simply plug and play. 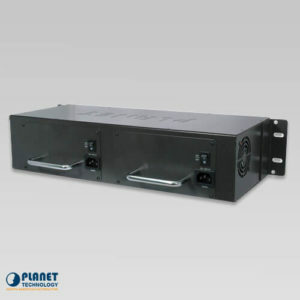 They can be used as a stand-alone unit or as a slide-in module to the PLANET Media Converter Chassis (MC-700, MC-1500 and MC-1500R). 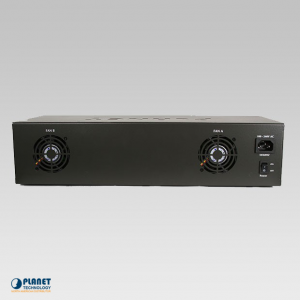 When working with the media converter chassis, the media converter chassis provides DC power to VF-10x-T or VF-10x-R to maintain the video over fiber-optic transmission system at the central location.